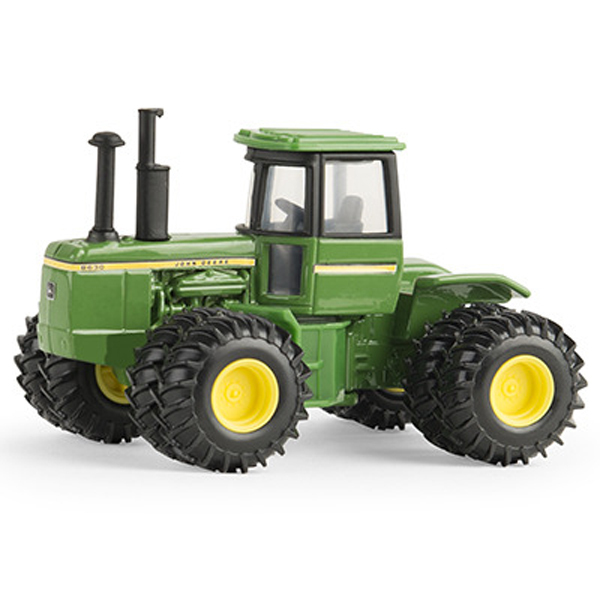 Perfect for collecting and play. 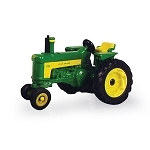 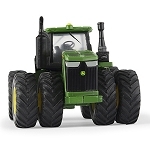 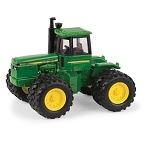 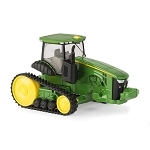 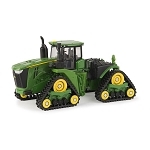 Tractor feature die-cast front and rear bodies and plastic wheels with soft tires. 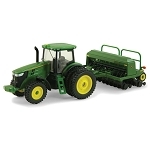 Compatible with other 1/64 scale tractors and implements.